Unsightly water stains on furniture and fabrics need not be a chore, with these tips to make use of an expert water mark remover. Water marks. Unsightly and annoying. They can be caused in a variety of ways, usually by placing cold or hot glasses directly onto wood or granite. In this article, you’ll learn how to remove water marks from wood, granite, and fabrics. First, let’s figure out what kind of water stain you are dealing with. Water marks will either be white or dark. You’ll find that white water marks are usually round – because mostly they are caused by putting glasses or plates on surfaces. Whether the glass or plate is cold or hot, what causes the water stain is condensation or steam. The result is a milky grey or white stain. These types of water stains are relatively easy to remove. Dark water marks on wood are far more problematic. The water has seeped into the wood. 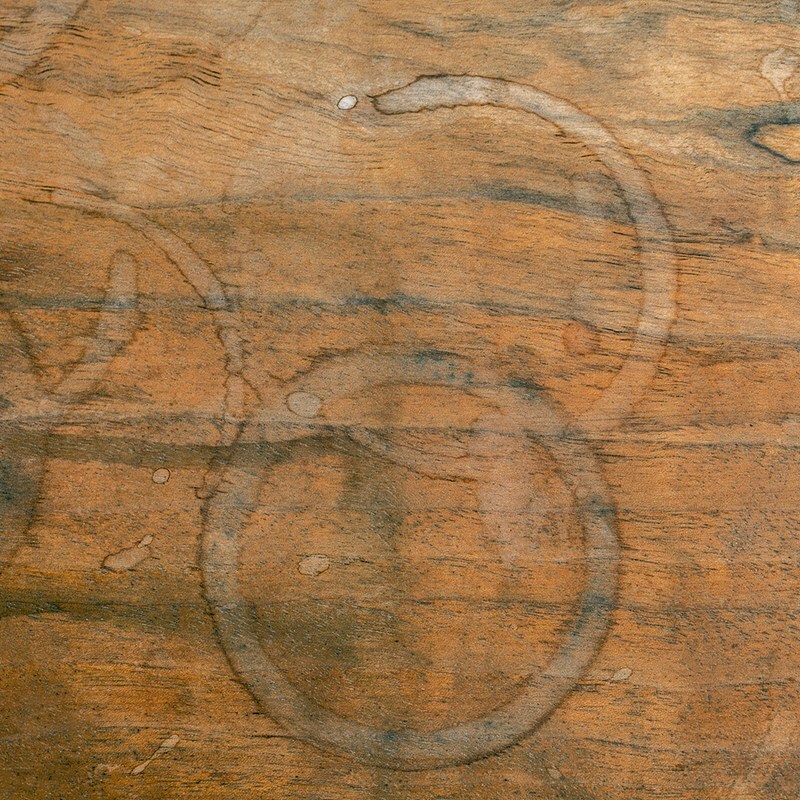 If your surface is stained like this, and your furniture is expensive or sentimental, you should call in a professional who is experienced in emergency restoration. Otherwise, try using a small blob of toothpaste and brushing it with a toothbrush (strange, but true). Other reasons you may need to take wooden furniture to a specialist include the finish, the type of wood, and if re-staining is needed. Water stains are usually easy to remove from granite, with a little detergent acting as the water mark remover. Simply pour a little on the stain, scrub with a soft brush, rinse with water, and wipe dry. Mix flour and hydrogen peroxide together to make a paste. If your carpet or upholstered furniture has a water mark, get that steam iron out again. This time, set the iron to steam, and steam the water mark. The stain should lift away. If those water stains prove stubborn to remove, or you don’t want to risk further damage to a prized piece of furniture, contact Porter's Cleaning in NJ. We’ll provide a free, no-obligation quote, and you’ll get your furniture back to its glorious best.